Conceived by performer/co-creator Naomi Newman, “World On Fire” is an ensemble music-theatre performance on climate change. 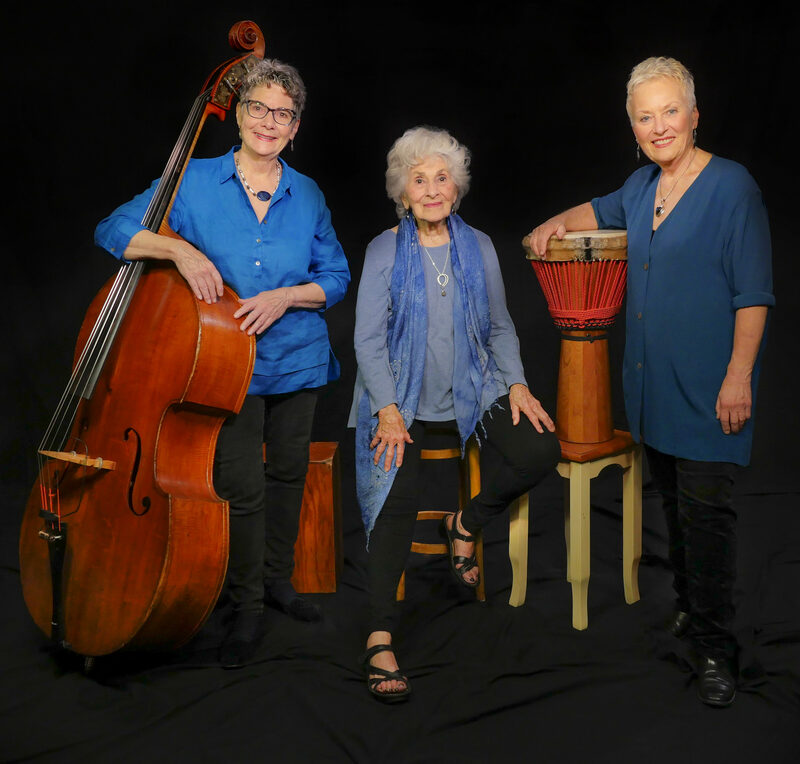 Newman's long-time collaborator Corey Fischer (Fischer and Newman were co-founders of Traveling Jewish Theatre, 1978-2012) is directing Newman and accomplished cross-genre musicians Barbara Borden (drummer/percussionist) and Susanne DiVincenzo (bass/cello) in this new project. "World On Fire” is anything but a conventional modern poetry reading. This work reconnects poetry to the music from which it was once inseparable. We four collaborators are shaping a performance event that uses voice, language, rhythm, melody and imagination to create a space where audiences can celebrate all existence, mourn what’s been lost and discover how we might transcend our opinions, our sense of powerlessness and our fears. 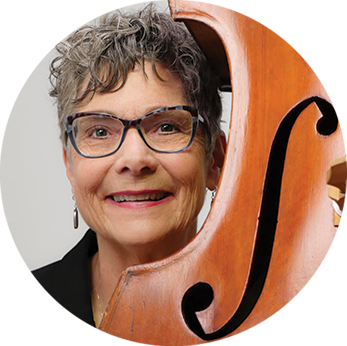 Susanne DiVincenzo, Bass and Cello, is a founding member of Alive!, the women’s jazz quintet. In 1975 she established Wonder Woman Electric, an all-women Electrical Contracting Company in the Bay Area. For several years she was concurrently touring with Alive! and earning her living as an electrician. For 20 years she lived in New Jersey, playing in the Atlantic City Casinos for Andrea Bocelli, Tony Bennett, Natalie Cole, Sarah Brightman and others. She was the principal cellist of the Jersey Shore Pops Orchestra and the Assistant Director of the Atlantic Youth Orchestra. For the last year she has been back in the Bay Area freelancing. She has been teaching at the Girls’ Jazz and Blues Camp at the California Jazz Conservatory in Berkeley, with the ELM Program (Enriching Lives Through Music) in San Rafael as well as teaching private lessons on cello and bass. Before co-founding A Traveling Jewish Theatre Naomi Newman was a concert singer, television actor, improvisational theater director, and psychotherapist. For over three decades with ATJT she changed hats between director, playwright, and performer, winning awards in each field. 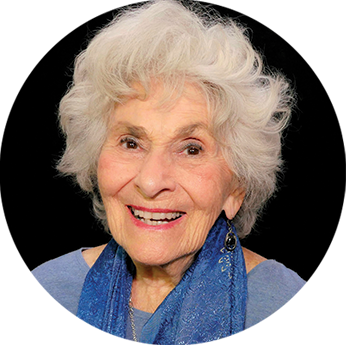 For her contributions to the cultural life in the Bay Area Ms Newman has received a Tikkun Award*, Mill Valley Creative Achievement Award, and Theatre Bay Area’s Community Leadership Award. A book containing an oral history of her life and career is now part of the Legacy Collection of The S.F. Performing Arts Museum. drummer, began drumming at age ten. She is a composer and recording artist (Beauty in the Beat, All Hearts Beating); a performing artist (solo and in collaboration with other musicians and artists including the all-women’s jazz quintet, Alive! ); teacher (private and group lessons) and workshop facilitator. She is currently the subject of the acclaimed documentary, Keeper of the Beat: A Woman’s Journey Into the Heart of Drumming, which was recently screened on national PBS stations (kobmovie.com). 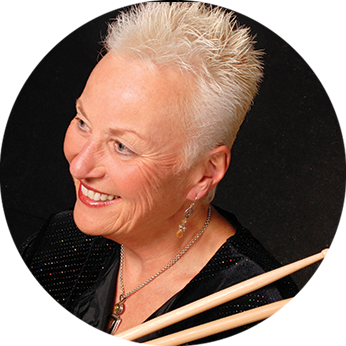 Barbara is deeply moved by the transformative and unifying possibilities that drumming provides as it crosses all borders and boundaries to connect audiences and participants heart to heart, beat by beat. 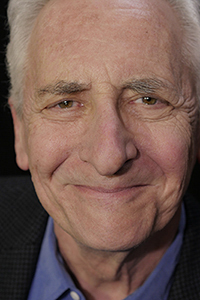 He is married to writer China Galland, has three adult step-children and six grandchildren.